In the age of DVRs, how can media planners determine who’s really watching which TV shows and ads? It’s easy to track whether a household watches television, but it’s harder to tell if the viewers are actually captivated by what they see. Yan Liu SM ’15 has the answer. 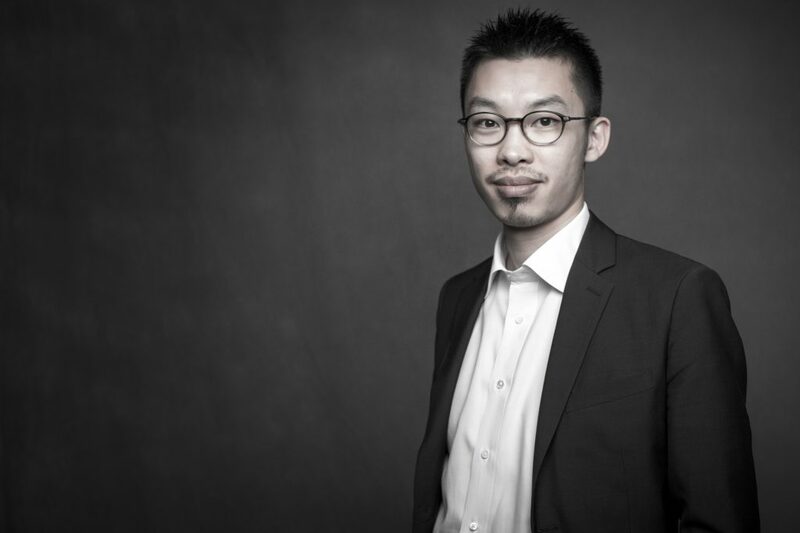 Liu is CEO and co-founder of TVision Insights, a company that measures viewers’ habits with extreme precision. TVision panelists allow devices to be placed atop their screens. Software then captures how distracted or attentive they are — and even their emotions while tuned in. Which ads do they pay attention to? When do they zone out? Liu says this data can transform the way brands and agencies measure their content and advertising. Liu founded TVision while earning his MBA at MIT. The experience helped him turn a bold idea — mining people’s living rooms for data — into a reality. Taking the “New Enterprises” class in his first year at MIT Sloan cemented his vision and helped him meet like-minded colleagues. Aulet worked with him to conceptualize the 24 steps from his book “Disciplined Entrepreneurship” that can assist to transform an idea into a business, pushing Liu to perform market research to test the idea’s viability. The lessons stuck. Liu managed a digital marketing agency before MIT. So he reached out to old colleagues in the TV world, testing the waters. The feedback was positive. “After one semester of ‘New Enterprises,’ I was more confident in the future of this idea,” he says. At the Trust Center, he channeled his confidence into a business plan. Next, Liu worked with Aulet in a weekly accelerator-focused class, “Building an Entrepreneurial Venture,” where he got essential, practical advice that went beyond big-picture ideas. This was real-world stuff, like how to find a lawyer and how to structure a working team. The atmosphere was supportive, Liu says. “Everyone who is serious about startups is there. The Trust Center is the must-go place,” he says. In 2014, his team won third prize at the MIT $100K Pitch Competition, which provided crucial momentum. Today, TVision has 50 employees. They tripled their revenue in 2017 and are expanding into Europe and Asia. The success began at the Trust Center, Liu says, where he learned real-world lessons. “Bill Aulet became my advisor. He gave me introductions. Sloan alums became my mentors. Instead of learning from a textbook, it’s better to talk to other people. And I still keep in touch with all of them,” he says. As for lessons for success? “Go to MIT. That’s the biggest lesson,” he says.